Latest statistics indicated that the majority of religious minorities have fled Iraq since 2003. Head of the Communication and Media Department at the Ministry of Endowment and Religious Affairs of the Kurdistan Regional Government (KRG), Mariwan Naqshbandi, said in a statement on his Facebook feed that nearly 81% of Christians have escaped Iraq since 2003. He obtained the information during a conference in Beirut ,Lebanon, where a research was presented conducted on the minorites in Iraq. 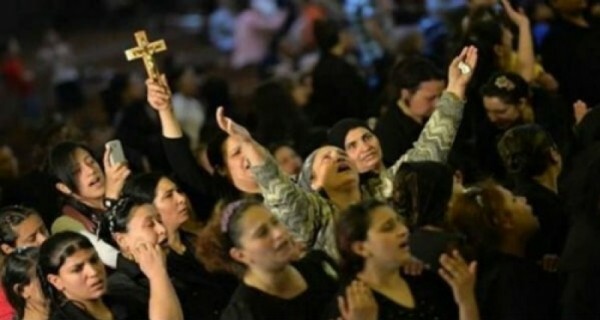 The official explained that %94 Christians and %18 of Yezidis have left Iraq since 2003. However, Kurdistan Region has become home for all the ethnic and religious groups regardless of their views.